In preparation for San Diego Comic-Con, a new poster was released showcasing the final instalment in the Hobbit trilogy. Now I’m not here to start a Battle of Five Armies, but there’s certainly no denying that said poster bears an uncanny resemblance to an image anime fans know all too well. Just in case you couldn’t pick it, this tweet by Brian Ruh puts the posters in question side by side. So, what do you think? Is this just a coincidence? Or perhaps anime inspires the West more than people think. Either way one thing is clear: Omni-Directional Mobility Gear is way cooler than a bow and arrow. Not everything is anime-related. 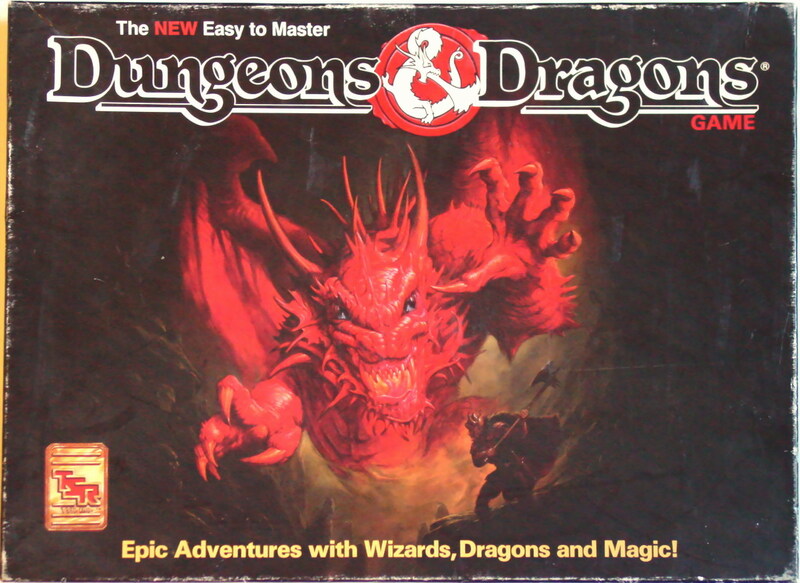 Looks more like one of the countless Dungeons and Dragons images, a game which had been inspired by Tolkien to a great degree. The colors are similar because its a small town that is on fire. Wow the resemblance is striking. You wouldn’t have to be a shopper to take advantage of these and other services we provide to merchants in the US and abroad. work with you to customise a tour package—designed only for you. This paper aims at presenting a theorical framework little-utilized in french research and but very rele- vant to social marketing: the speculation of self-determination.